photos & more. Clear Plastic. 1/2"W x 2-7/8"L x 2-5/8"H at center. 1 6 12 24 Qty. 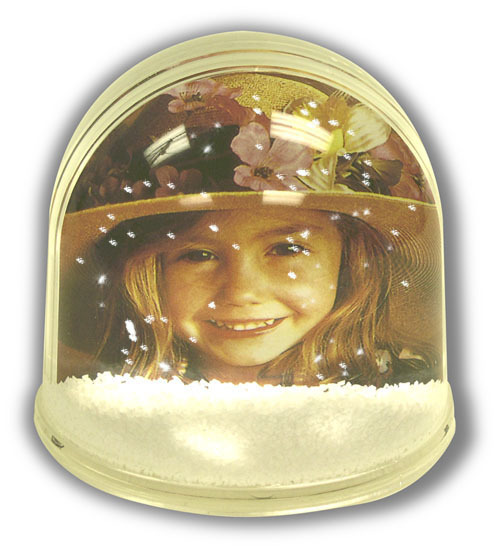 PRE-FILLED SNOW DOME includes drifting Snow & a dry center area for decorations, photos & more. Clear Plastic. 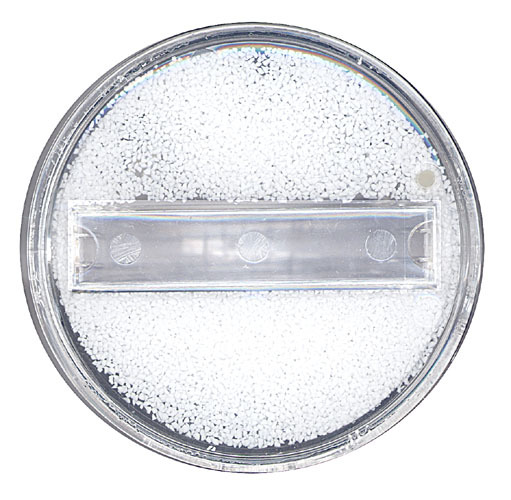 Center Slot on bottom of Dome is 1/2"W x 2-7/8"L x 2-5/8"H at its center. 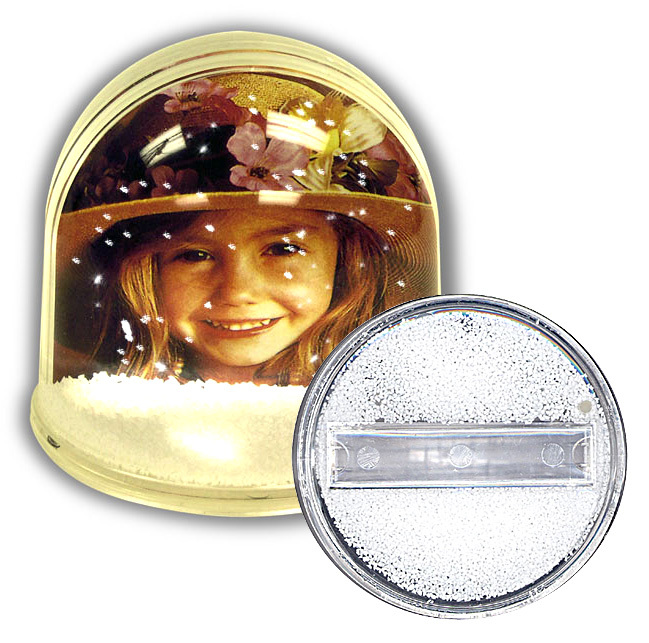 Snow Dome is 3-1/2"H x 3-1/2" diameter.